But the best reason for those focused on Star Wars: Galaxy’s Edge to stay in a resort with 60 day FastPass+ eligibility might be an expanded set of Extra Magic Hours–perhaps greatly expanded. 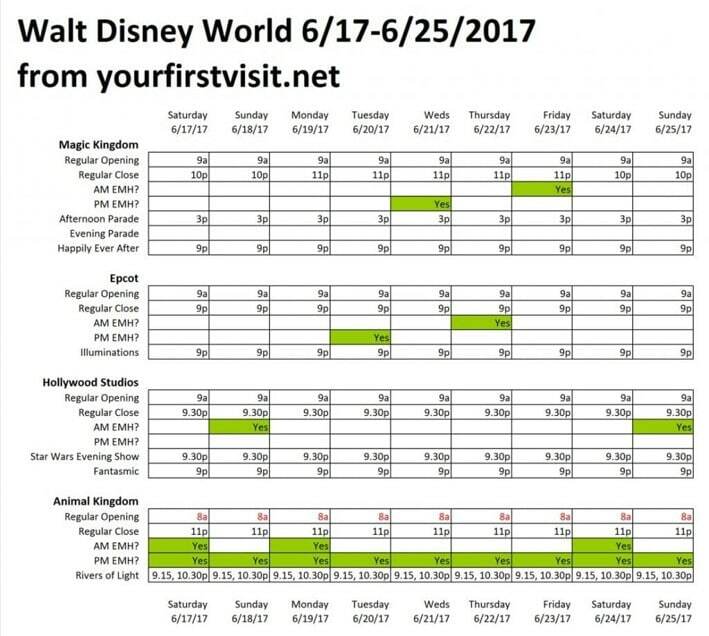 Every resort that is eligible for FastPass+ at 60 days is also eligible for Extra Magic Hours (EMH)—and only these resorts are so eligible. 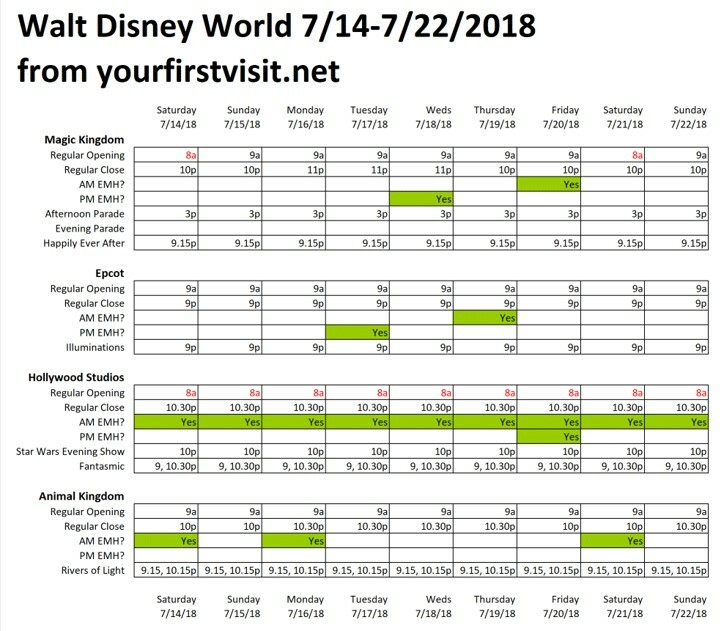 Extra Magic Hours are a period before normal park opening and/or after normal park closure when only those staying in one of the eligible resorts can enjoy the open attractions. Those staying elsewhere are either not allowed in (in the mornings) or kept off the rides (evening). Historically, morning EMH are better for touring, as folk on vacations have a harder time getting up early then staying up late, so there is not as much competition for ride capacity. But the latter part of evening EMH can work well, if they extend deep enough into the night to be an impediment to folks staying up that late. When Pandora opened at Disney’s Animal Kingdom, we saw added daily evening EMH, and also the pre-Pandora schedule of morning EMH. When Toy Story Land opened at Disney’s Hollywood Studios, we saw daily morning EMH and some evening EMH—andalso more evening EMH than had been recently typical at the park before the new land opened. Extend them beyond the limits of recent practice. 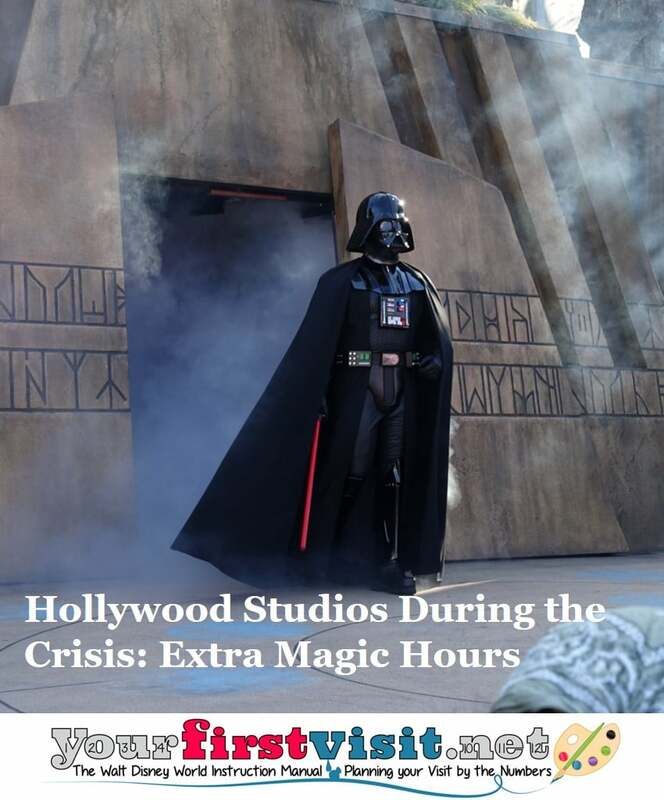 Contemplate, for example, the Studios having regular operating hours after Star Wars opens from 9a to 9p, two hours of morning EMH from 7a to 9a, and four hours of evening EMH from 9p through 1a. Now note that I am recommending this, rather than predicting it—especially the last point. But approaching EMH for the Star Wars partial opening as my first two points suggest would be consistent with the approach Disney took during the last two land openings, as enhanced by the expected popularity of Star Wars: Galaxy’s Edge. And lengthening Hollywood Studios EMH so that they cover six hours of an eighteen hour operating day (from 7a to 9a and 9p to 1a in a day when the park, like Animal Kingdom first opened Pandora, that offers rides to all or some guests from 7a til 1a) would roughly match EMH capacity to what I get as the average rough proportion of guests in the Disney parks from the eligible resorts versus from everywhere else. 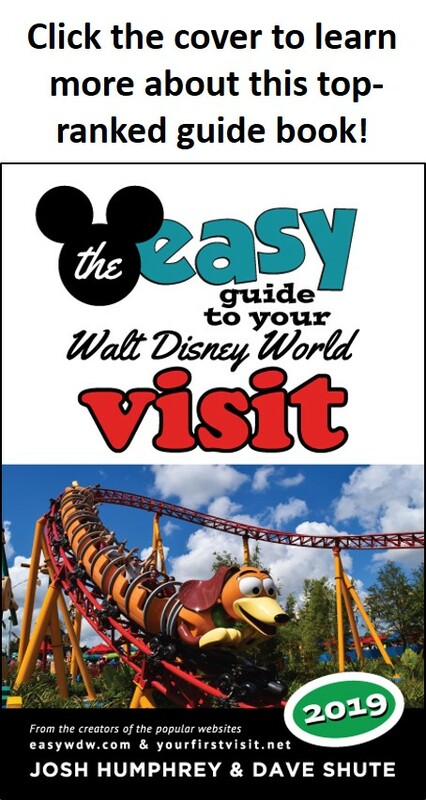 (My back-of-the-envelope work, available on request, suggests that on an average day, about a third of park visitors come from EMH eligible resorts–more than a third on lower than average days, and less than a third on busier days). Now morning EMH creates complexity for those not eligible for EMH, as it substantially penalizes those who arrive in the mornings (as the park will already be busy from those who were permitted to enter early for EMH). But that is a feature, as well as a bug, as it is the result of an offering that makes staying at an EMH-eligible resort more valuable. My particular recommendations among these hotels for Star Wars: Galaxy’s Edge are here. Rooms are booking up quickly for these—although not as quickly as many predicted when the partial opening of Star Wars: Galaxy’s Edge was announced. The long-time travel agent partner of this site, Kelly, can try to book your Star Wars vacation in any of these resorts for you. Contact her using the form below! Hi Dave, do evening EMH actually clear people out of the park? I’ve never been to WDW during any EMH, but it seems to me that during the AM when people truly can’t get in it would be less crowds, but in evening when people can be there but just not ride rides there would still be a significant number of people doing shopping, dining etc.